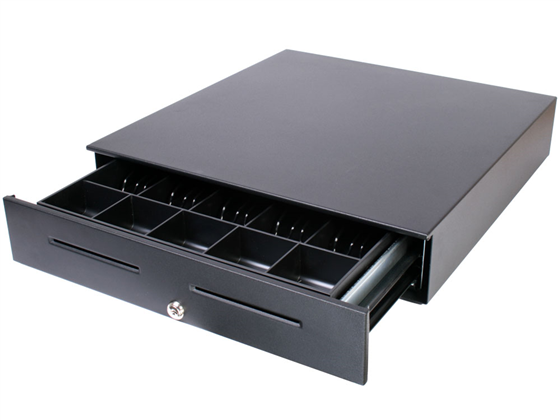 The APG Vasario cash drawer is the economical way to secure money at your point of sale. 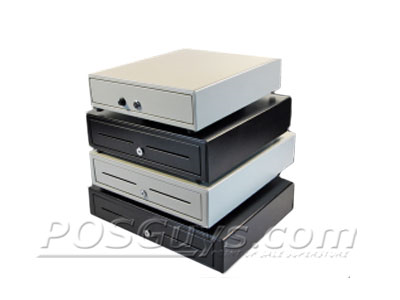 Though not built as ruggedly as the Series 4000 cash drawer, the Vasario will still hold steady under normal conditions. The Vasario features a roller bearing suspension system, allowing for smooth opening and closing of the drawer. Multiple till styles are available, allowing the Vasario to meet a variety of currency requirements, including international bill storage. A four function lock offers multiple levels of security, and can be keyed randomly or alike depending on your business's needs. An optional till cover provides greater peace of mind when taking the till back to the office to be counted. 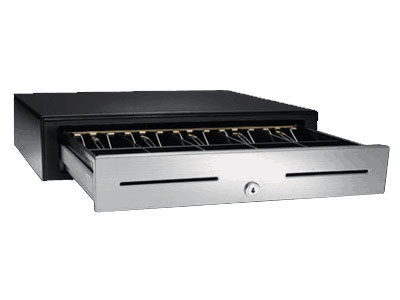 For more information on under counter cash drawer mounting please visit our Under Counter Cash Drawer Mounting page. 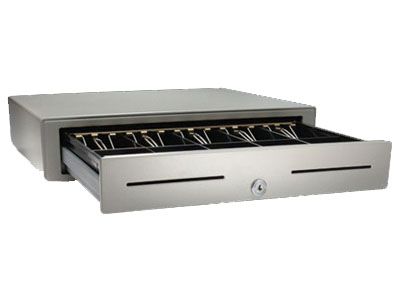 If you do not require an computer-controlled cash drawer, APG also offers a manual Vasario Cash Drawer. Dimensions 18.8" x 15.2" x 4.3"
16.2" x 18.3" x 4.3"
16.2" x 16.3" x 4.3"
13.8" x 16.3" x 4"
Find it faster! Click here to compare Vasario Series models by feature. 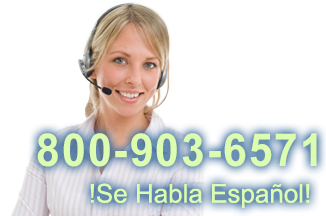 Browse all Vasario Series models now or call 800.903.6571 for assistance.